Kishan fetched good money in the IPL auction 2018. Franchisees remained unimpressed with the uncapped wicket-keepers as only Ishan was sold in the uncapped wicket-keepers catogery. 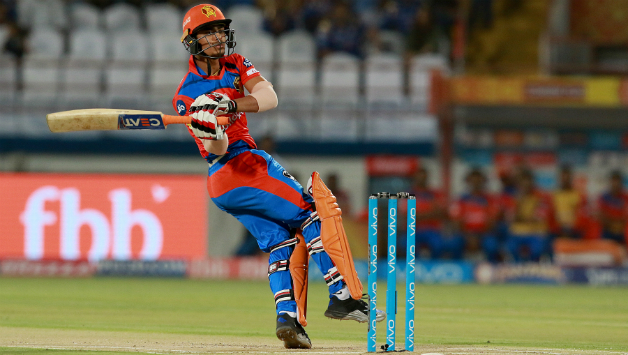 Ishan Kishan got sold to Mumbai Indians in 6.2 crores. Kishan had led India's squad for the 2016 Under-19 Cricket World Cup. He was picked by Gujarat Lions in 2016 for a couple of seasons. The 19-year-old had a decent season last year with 277 runs in 11 matches. It included 29 fours and 13 sixes. He managed to score with a strike rate of 134.46. Prashant Chopra failed to attract any bid at the auction. The 25-year-old was in the 2012 ICC Under-19 Cricket World Cup champion India Team. Chopra represents Himachal Pradesh in the Ranji Trophy and holds the record of most runs by a Himachal Pradesh batsman in a Ranji Trophy season. He averages 45.40 in First Class cricket. Jitesh Sharma, who plays for Vidarbha and was signed by Mumbai Indians went unsold. Aditya Tare couldn't find a buyer. He played for Mumbai Indians, Sunrisers Hyderabad, and Delhi Daredevils in his 6 IPL seasons. The wicket-keeper batsman can be effective in playing short cameos for the team. He has scored runs with a strike rate of 124.17 in IPL. Vishnu Vinod went unsold. 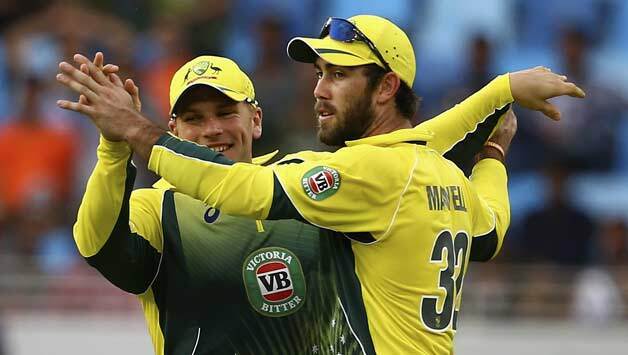 The right-hander was signed by Royal Challengers Bangalore last year. Ben McDermott remained unsold. He has a ton in T20 cricket. His spellbinding knock of 114 from 52 balls had helped Hobart Hurricanes in Big Bash league 2017 to secure a record last-ball chase against Melbourne Renegades. The 23-year-old scored with an average of 36.80 in T20s. Nikhil Naik went unsold. He was signed by Kings XI Punjab for Rs. 30 lakh in 2015. He got a chance to play in IPL 2016. But Naik could only manage 23 runs in 2 matches. The right-hander currently plays for Maharashtra cricket team. Abhishek Sharma, the 17-year-old also failed to find a purchaser at the auction. He is currently playing the Under-19 world cup for India. Ankush Bains remained unsold. He was signed by Chennai Super Kings for IPL 2015 at his base price of ₹10 lakhs. The 22-year-old was also part of Rising Puner Supergiants. In his 16 T20 matches, he scored 296 runs. It includes 2 half centuries. The opening batsman for his state team Himachal Pradesh, Bains has had a productive 2015-16 first-class season. Sheldon Jackson was disappointed too as he failed to attract buyers. 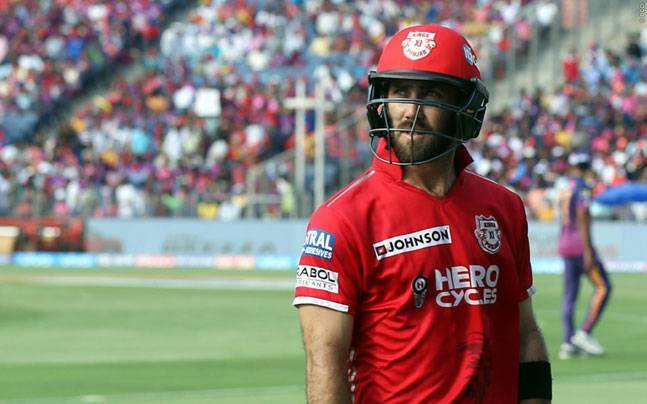 Jackson playing in IPL represented Kolkata Knight Riders and Royal Challengers Bangalore. The 31-year-old has 2971 runs in first-class cricket. In T20s, Jackson has managed only 175 runs in 9 matches with an average of 25.